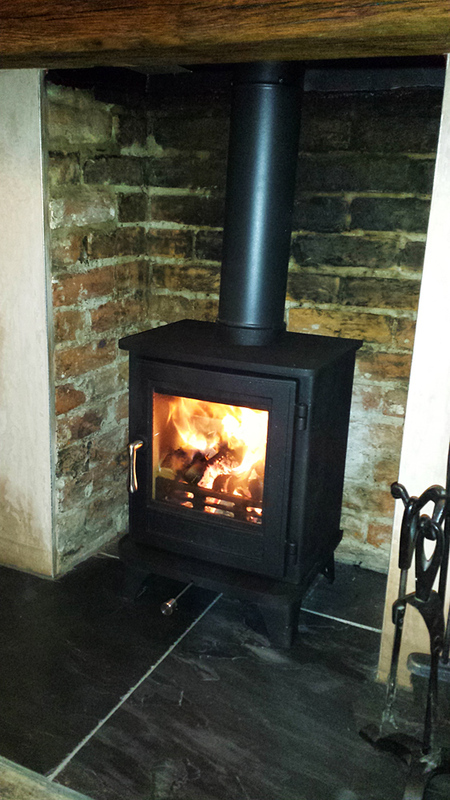 Fuel for sale – we are now selling briquettes for your open fire or wood burner. Be quick, winter’s on its way! If you’ve read our page on our environmental policy here, you’ll have seen that we have invested in a machine that makes briquettes from our waste sawdust. 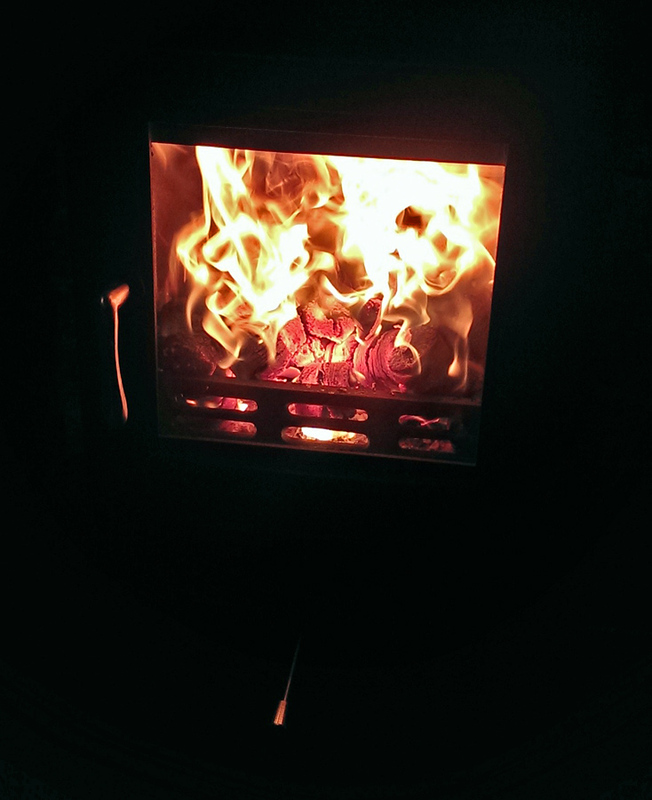 The resulting briquettes are perfect for burning on your open fire, or in a wood burner, and are a great alternative to dirty coal. They are dry, clean, easy to handle and store and excellent value. 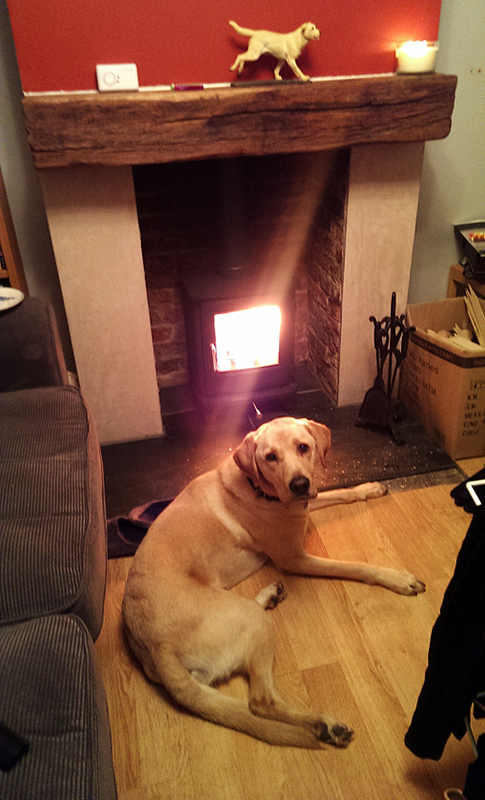 They burn for a long time and give off lots of heat – please see the photos of Alfie the workshop dog testing them for quality of cosiness in front of our wood burner at home. – £8.00 for a 25kg bag of mixed hardwood briquettes. Please call us at MWF on 01296 706030 or 0775 4409203 to check stock levels, or contact us here to arrange a time to purchase and collect the bags of briquettes from our workshop.